Woodhart Group Ltd - Builder, Carpenter based in Portslade, East Sussex. 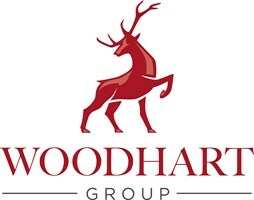 At Woodhart Group we are passionate about delivering a professional, reliable and efficient service for our customers. We provide a range of construction solutions through our dedicated specialist businesses of Construction, Carpentry, Lofts & Extensions and Scaffolding working for domestic, local authority or private sector clients. We are a family run business with traditional values, commited to the local communities in which we work and offering modern building principles methods and techniques, which sets us apart from our competitors. 2. We act with honesty and integrity. 3. We deliver against our promise. 4. We have strong work ethic. 5. We provide a quality product.